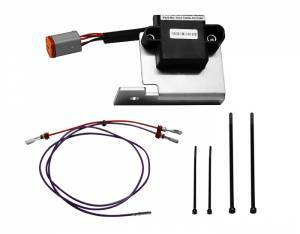 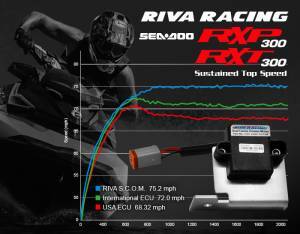 Removes GPS controlled speed limiter. 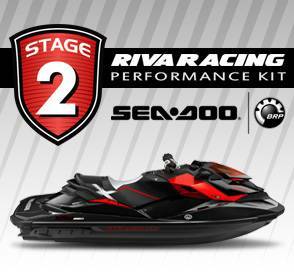 Works on all 2016 & 2017 300hp & 260hp models. 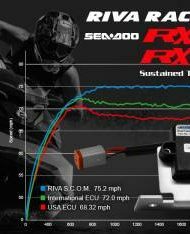 Allows system to start in “Sport Mode”. 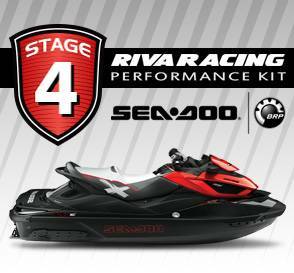 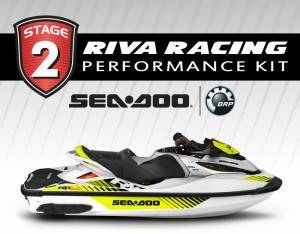 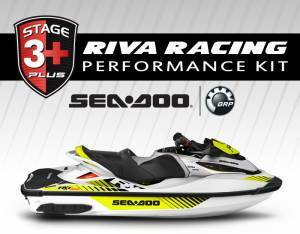 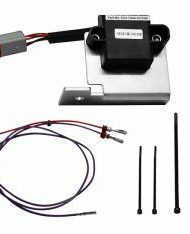 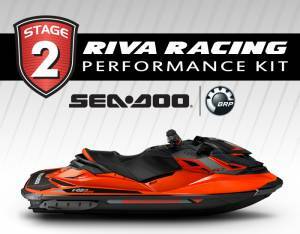 The RIVA Speed Control Override Module removes the restrictive GPS speed control function on Sea-Doo iControl models delivering significant increases in top speed with stock ECU. 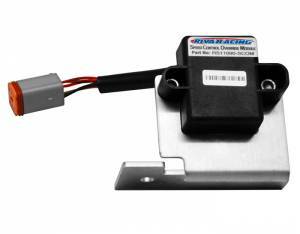 Easy to install module allows system to start in “Sport Mode” for maximum performance. “Touring Mode” can be manually selected after start up.